AudioCoin breaks down the barriers of traditional music financing, directly connecting artists and fans through a transparent, distributed ledger. A fair, honest, and equitable exchange of value between music fans and artists. Live since 2013, AudioCoin's stable and transparent ledger ensures that artists, labels, and music fans receive their fair share of revenue. Instantly reward artists with ADC when their content is streamed, downloaded, or purchased. Reward fans with ADC for liking, rating and sharing your music on social media. 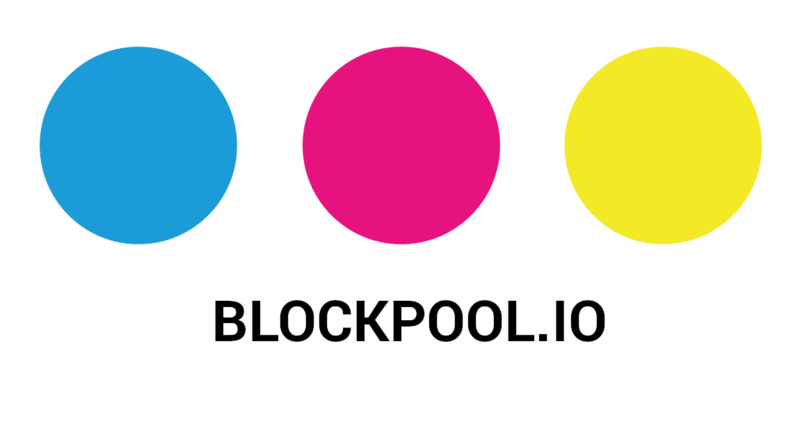 Seamlessly integrate AudioCoin payments into your website or app with Blockpool.io's BLOCKTOOLS plugin. Available for Magento, Shopify, and other direct-to-fan payment methods. A global community of independent artists, record labels, studios, festivals, and retailers that accept ADC. Spend ADC on new music, merchandise, studio time, or music gear. Reward fans with ADC for hanging out at concert venues, festival grounds, brand-sponsored events, or any other pre configured geo-location zone. Transparent, low-fee AudioCoin transactions are made possible with the energy-efficient Proof-of-Stake v3 mechanism. 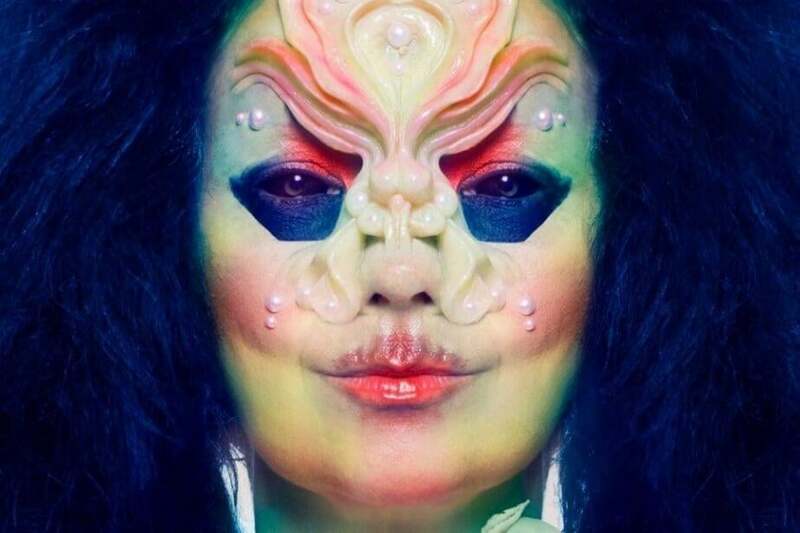 Through a partnership with One Little Indian records, fans who purchased Björk's 2017 Utopia album automatically received 100 AudioCoins (ADC) as a reward. Further rewards were offered for liking or sharing the album on social media. AudioCoins can be used to purchase music and other merchandise at Björk's Store. 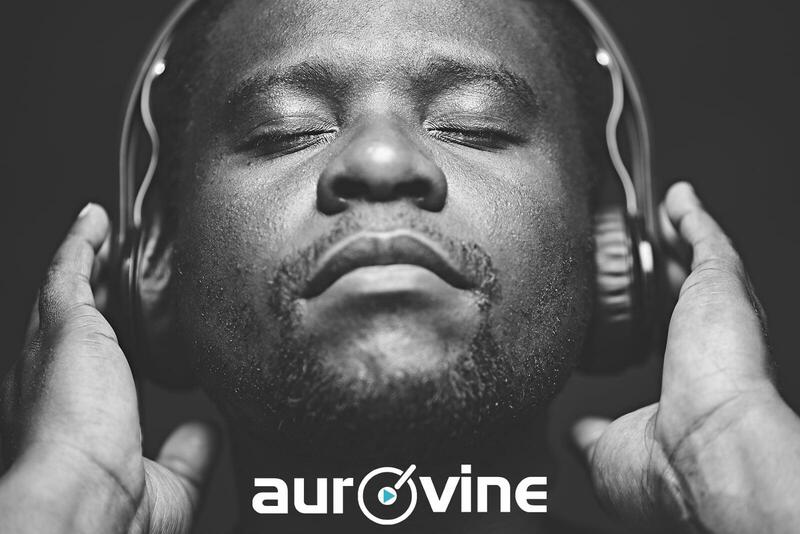 Aurovine - the original and pioneering blockchain music platform is getting revamped with brand new features, a fresh UI, and a new AudioCoin rewards ecosystem. Spend AudioCoins on studio time, music equipment, education, and much more through our expanding ADC Marketplace. Aurovine factors payments as soon as they are reported, instantly rewarding artists with ADC when their content is streamed, downloaded, or purchased. Crowdfunding and royalty sharing powered by AudioCoin smart contracts. AudioCoin partnered with SXSW 2018 and blockchain developers Blockpool.io to build an app that rewarded both fans and artists at the festival. 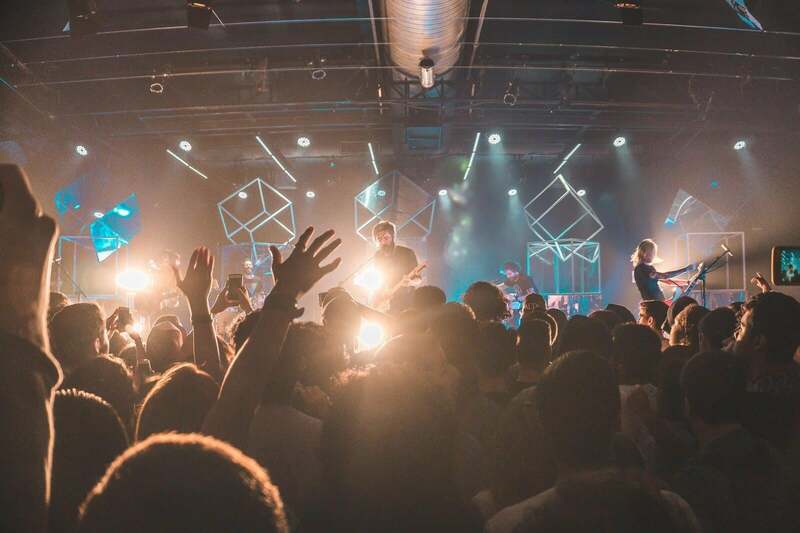 Powered by Blockpool's Wingtip technology, the app used geolocation metrics to reward fans fans for appearing in and around SXSW festival venues. The app also let fans instantly reward their favorite artists playing at the festival with ADC. International recording group Miloco Studios will soon accept AudioCoin for studio services and equipment purchases at their 80 studio locations worldwide. 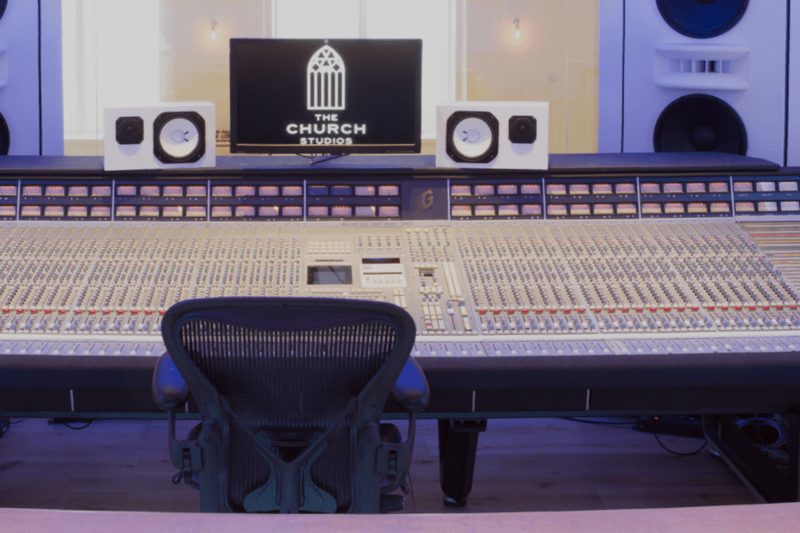 Miloco Studios has worked with names like Oasis, M.I.A, Calvin Harris, Adele, and Madonna. At a 2018 Miloco "Open Day" event, 3 AudioCoin wallets each with 100 British Pounds worth of ADC tokens were given away to guests as promotional prizes.